Many lotto players have accomplished their dream to win the lottery at Christmas time. There were several raffles held close to Christmas day, one worth mentioning is the Spanish Christmas Lottery, ‘La Loteria de Navidad’. This year’s El Gordo prize has held the record of the highest lotto reward around the world. A sensational prize of €2.31 billion was offered in the Christmas raffle that was held on the 22nd December, a day which gives a special meaning to many Spaniards. As the yearly festive season approaches, many Spaniards try their luck since it is the season for miracles. Thousands played the lotto online or at the ticketing booth, in time for the end of year, EL Gordo draws. In fact over 1,650 residents in Acacias in Madrid are living the Christmas dream scooping €400K each. Unlike most lottos, the unique thing about the Christmas El Gordo is that it does not have a jackpot. The lottery is also known as the ‘Fat One’ for the simple reason that every year thousands get to take home a share from an amazing reward of over a billion euros. The top prize went to ticket holders that had the number 66513 on their lotto coupon, where the majority of lucky punters bought their lottery receipts in Acacias, Madrid. The fortunate shop has been selling the same lottery ticket number, 13 for twenty years. The digit is considered to be unlucky but many lotto players held on to it for luck just the same. The second whopping prize went to ticket holders that had the number 04536. Over 450 people bought their lottery tickets in the small town of Pinos Puente, where each lotto player will take home €125K. After the announced raffle news, many fortunate winners flocked in the streets to toast to their life-changing lottery win. There are other lotteries that offered higher jackpots that have taken place over the Christmas weekend. These included the Powerball, Lotto 649, Megamillions, UK Lotto, EuroMillions and many more. On Christmas Eve, the Powerball was offering a jackpot of a staggering $50 million cash prize. The Powerball numbers drawn were 28, 38, 42, 51, 52 and the red ball was 21. Since there were no jackpot winners in last Saturday’s draw, the top prize grows to a sensational $60 million taking place on Wednesday 28th December. Have you bought your lottery ticket Powerball for your chance to win? 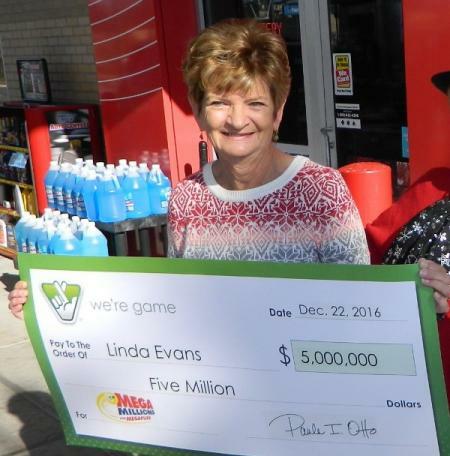 The Mega Millions has a new Christmas lottery winner, Linda Evans from Virginia scooped an eye-opening $5 million jackpot reward. She won the Mega Millions Lottery draw that was held on the 13th December 2016. Unlike others who would spend their winnings at Christmas time, Linda still intends to live a simple life. In Saturday’s UK Lotto draw, there were no winners who scooped the top prize of £20.6 million; however there was one ticket holder with RUBY 1978 1287 who won a guaranteed million. As no one guessed the UK lotto numbers, the jackpot rolls over to a spectacular £22.1 million for Wednesday’s draw. 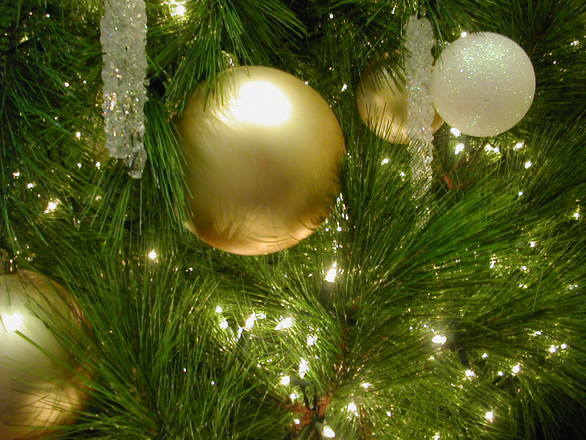 Christmas is a season of miracles for many people who play lotteries across the world. However big or small the reward, many lottery players will start the new year living a happy life with a new beginning.